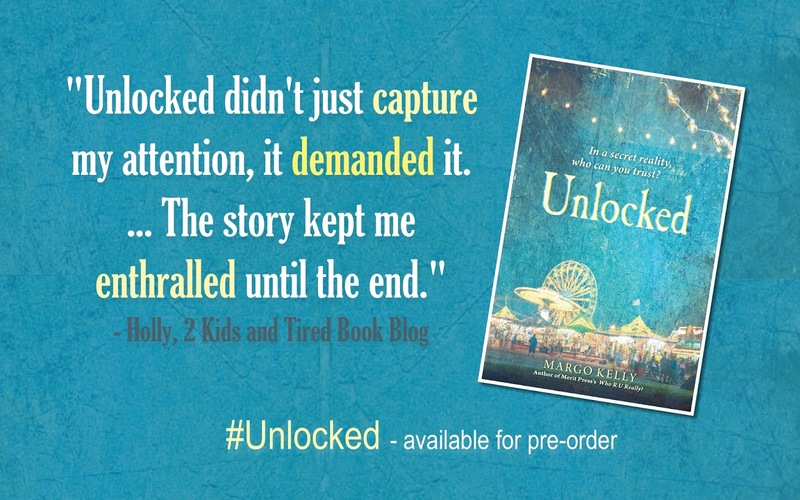 AND ... before you go ... let me tell you about two giveaways currently happening for my next novel, UNLOCKED. First: My publisher, Merit Press, is giving away 25 hardback copies of UNLOCKED over at Goodreads. Hop on over there and enter to win! Second: As a thank you for your continued support, I'm offering a separate giveaway, for YOU, here! I am giving away a signed Advance Reader Copy of UNLOCKED. (Contest open internationally.) You can earn an entry into the random drawing for each of the items below - for each day of the contest. Simply email me at: margokelly1 @ outlook . com (without the spaces) and let me know which items you've completed. 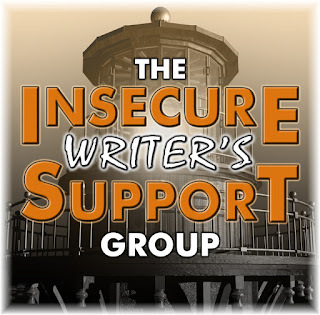 Hurry, this IWSG giveaway will close 8/7/16. Winner will be announced here and by email. Thanks for sharing the websites. Congratulations also on your book Unlocked and all the best in sales. Thanks for the links. I have to check them out.